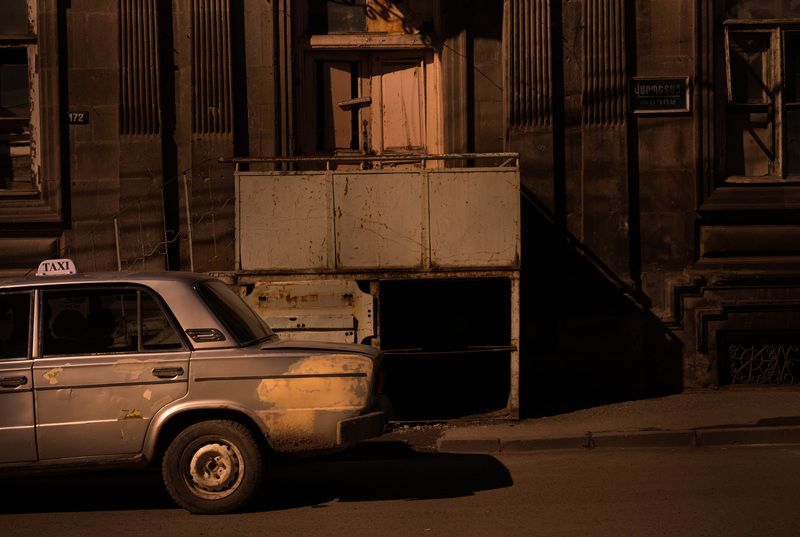 Tikush is one of three woman taxi driver of Armenia. I spend a few days with her in Gyumri. She don’t have children and both parents died, she spend her time between her taxi, the road, her house. Many people know Tikush in Gyumri, for some she is a symbol of women right.